This runs and drives great. It's well equipped and comes with a WARRANTY good anywhere. You may have your garage inspect before you purchase. We take all forms of payments and trades. We also have financing for all if needed. We are family owned and operated and A+ members of the BBB. Come see why people say we have the cleanest stuff around. 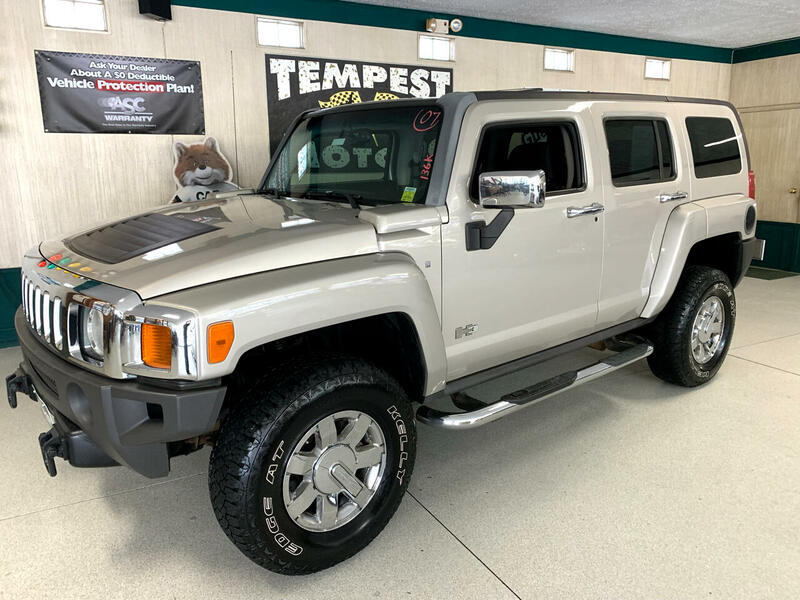 Visit Tempest Motors online at www.tempestmotors.com to see more pictures of this vehicle or call us at 330-785-0151 today to schedule your test drive. ZERO DEDUCTIBLE SERVICE CONTRACT good anywhere included.